CICS-NC partnered with the Indian Institute of Tropical Meteorology (IITM) and the Centre for Climate Change Research, both under the Ministry of Earth Sciences, and with NOAA’s National Centers for Environmental Information (NCEI) to convene a workshop on applications of downscaled climate projections. 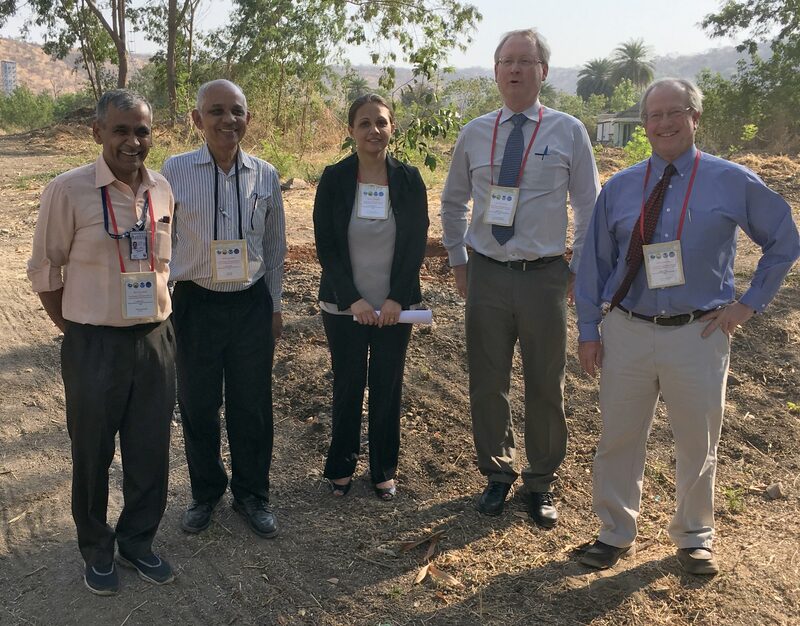 The event, which took place March 7–9 at IITM in Pune, India, was part of the ongoing U.S.-India Partnership for Climate Resilience, one of the initiatives of the U.S.–India Joint Working Group on Combating Climate Change. 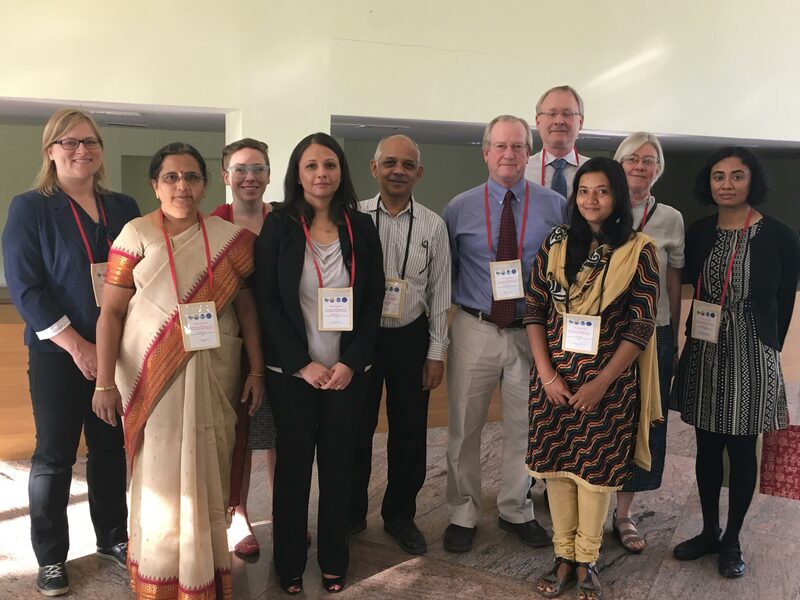 Jenny Dissen and Ken Kunkel of CICS-NC and David Easterling of NOAA NCEI led the U.S. delegation, which also included Dr. Anne Stone and Dr. Ranjini Swaminathan of Texas Tech University, Lauretta Burke from the World Resources Institute (WRI), and John Balbus from the U.S. National Institutes of Health (NIH). IITM downscaling experts attending included Dr. Kulkarni, Dr. Krishnan, Dr. R. Sanjay, and many others. The workshop discussion involved more than 60 participants, including representatives from Indian universities; State Action Plan Development groups from various Indian states; private sector companies, including Acclimatise and Skymet—India’s largest meteorological company; and several non-governmental organizations working on adaptation and resilience. 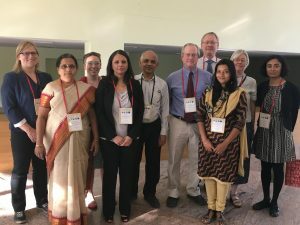 Through partnerships with Indian NGOs, the WRI Partnership for Resilience and Preparedness, The Energy and Resources Institute, and NIH, the event also examined case studies on the use of downscaled climate data for decision making in a range of sectors, including human health, agriculture, and water resources management. See the Agenda and Resources page for the event agenda, which includes links to PowerPoint presentations, videos, and workshop exercises from the event. The Times of India also published a story on the conference.